What is the edit_theme_options permission in WordPress? 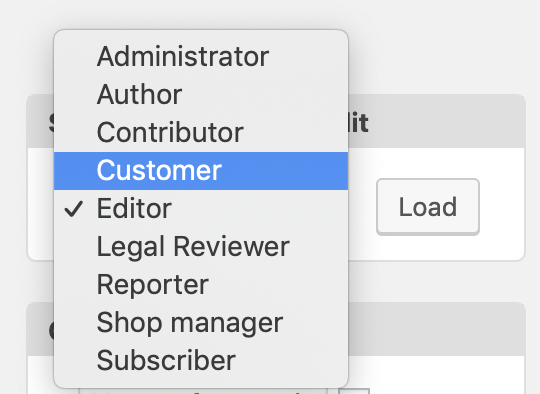 The edit_posts permission controls access to most key writing features in WordPress. The upload_files permission controls access to the entire Media Library. If you use the Capability Manager Enhanced plugin, you can enable or disable this permission for each user role. Go to Permissions > Role Capabilties in your WordPress admin area. In the center of the screen, you can now set the permissions. If you want to allow people in the Editor role to create posts, check the “edit theme option” box. What is the edit_posts permission in WordPress? What is the create_posts permission in WordPress? What is the read permission in WordPress? What is the upload_files permission in WordPress?